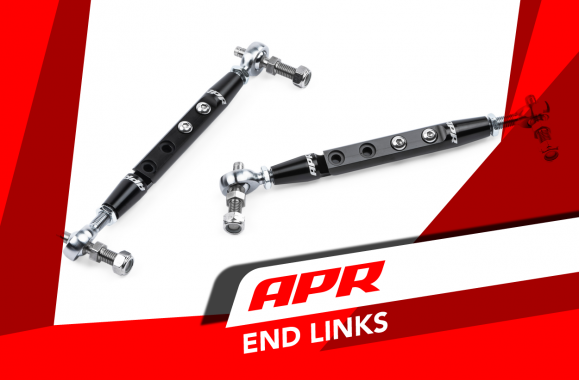 At APR Europe GmbH our sole mission is to engineer only the highest quality tuning solutions for Volkswagen, Audi, Seat, Skoda, and Porsche vehicles ensuring the enthusiast the ultimate driving experience while consistently providing the enthusiast the ultimate in customer care and support. 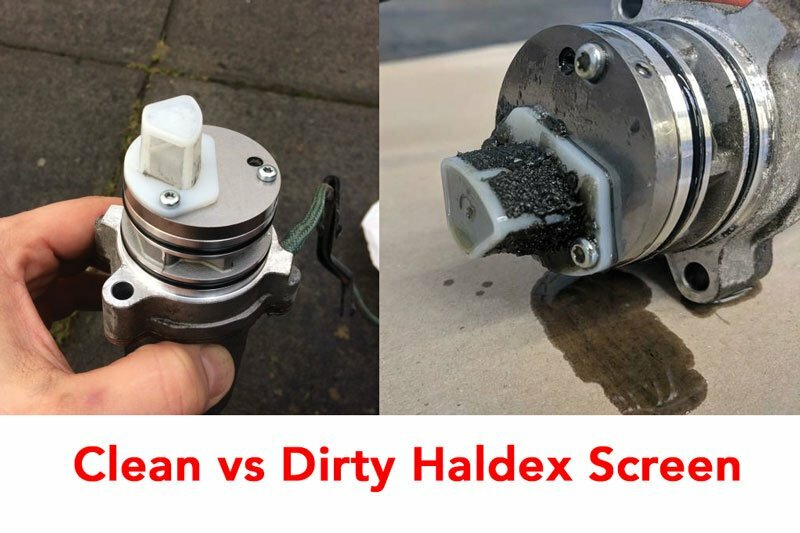 Please contact us at +49 (0)7352 949 6099 for a personal consultation on how we can help you get the most from your vehicle. 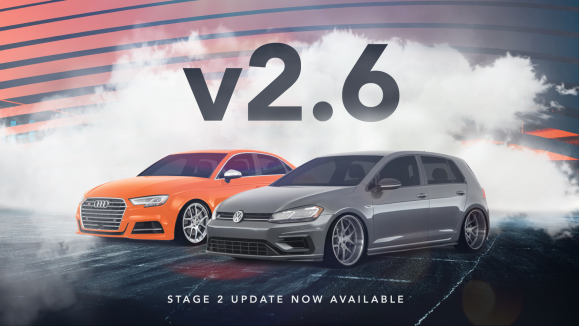 APR Big Brakes Upgrades Now Available for the MK6 Golf R! 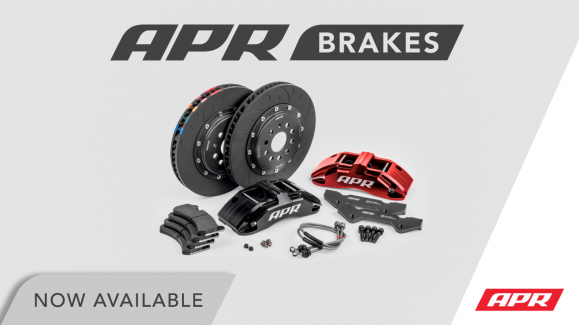 APR’s Big Brake Upgrade is an ultra-durable, feature-packed solution specifically tailored to each vehicle. The brakes provide outstanding stopping-power at an affordable price and are targeted towards a wide operating range such as normal or spirited street driving, track days and HPDE events. 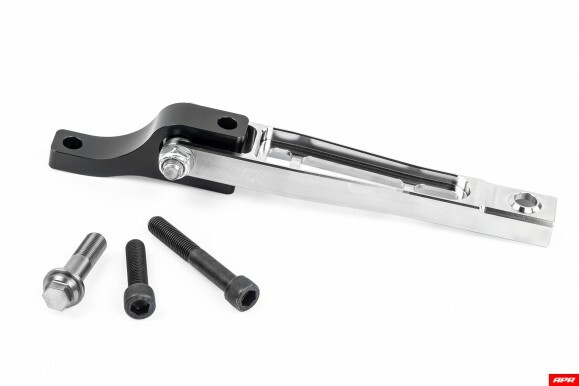 The system handily out-brakes, out-lasts, and out-performs other systems on the market, including much larger and heavier setups such as the factory standard RS3/TTRS brakes! Now Available for various MQB Platform Vehicles. Read More. 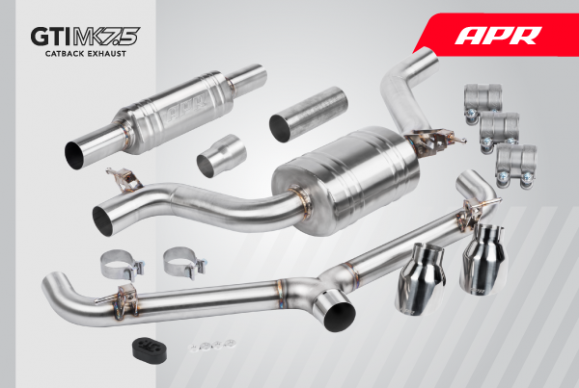 Get a set now for the APR MK7 Golf R Catback Exhaust System or APR Mk7 GTI Catback Exhaust System. 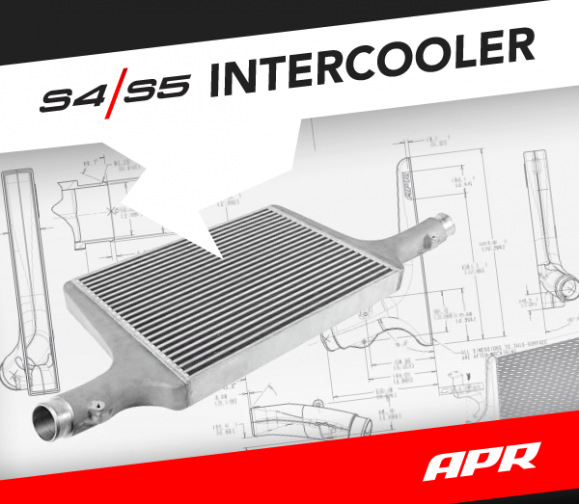 The APR Intercooler System for the Audi B9 S4 and S5 3.0T is a massive front mounted upgrade that dramatically reduces intake air temperature (IAT), minimizes heat soak, and provides increased performance! 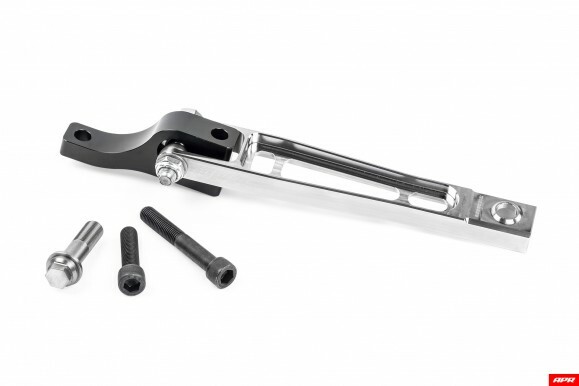 The system is an easy to install, direct bolt-on design, that is recommended at every stage of performance. Visit our product page to see how dramatically better cooling is with our upgrade! 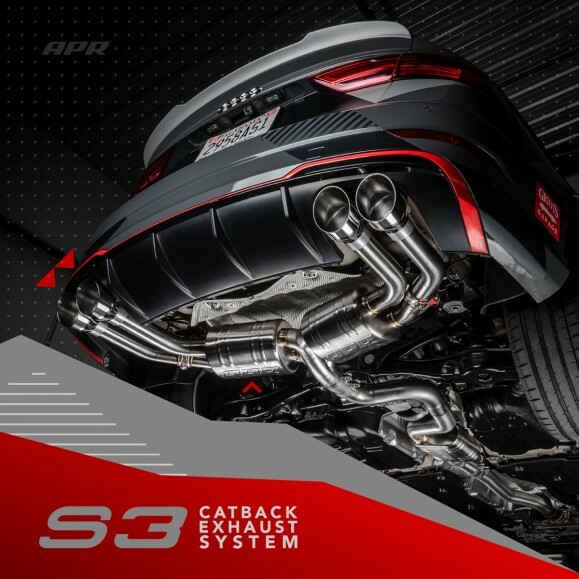 The APR Stage 1 ECU Upgrade is available for 95 or 98 octane and produces 310 to 318 HP with 361 to 371 FT-LBS of torque! Expect up to 64 to 70 HP and 80 to 88 FT-LBS of torque over stock throughout the powerband. 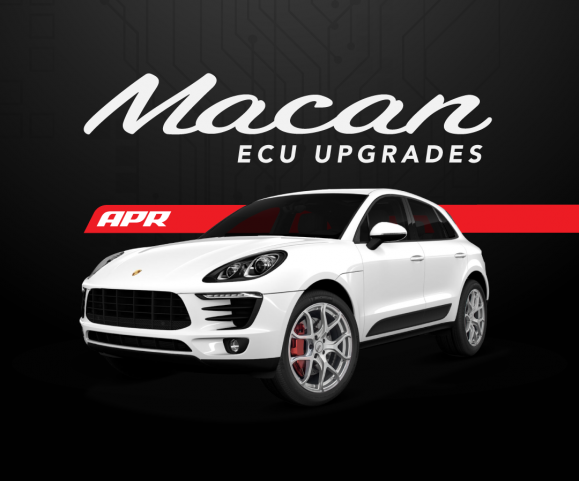 Both upgrades make your Macan 2.0T exceptionally quicker in all scenarios and are offered with a 30 day money back guarantee. Please visit our product page for detailed information on these upgrade, including power figures, dyno graphs, and more. 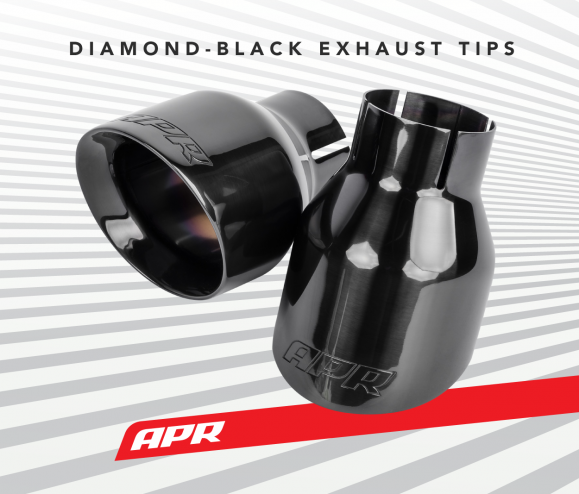 While we try to keep everything current, APR tuning Ltd is not responsible for errors in pricing on this web site. All prices are in EUR and are applicable to the European market only.